The proposed new cruise terminal at Sydney’s Port Botany was a hot topic of discussion during the Cruise Line Industry Association (CLIA) Australasia’s Cruise360 conference last Friday. The flagged permanent site at Yarra Bay and Molineaux Point, alongside Sydney Airport, has already copped flak in recent days from Randwick City Council, which is concerned about the the impact on surround beaches and parklands, while airline pilots are concerned about a nearby temporary cruise facility at Hayes Point that they say could prevent the airport from operating “safely and efficiently”. 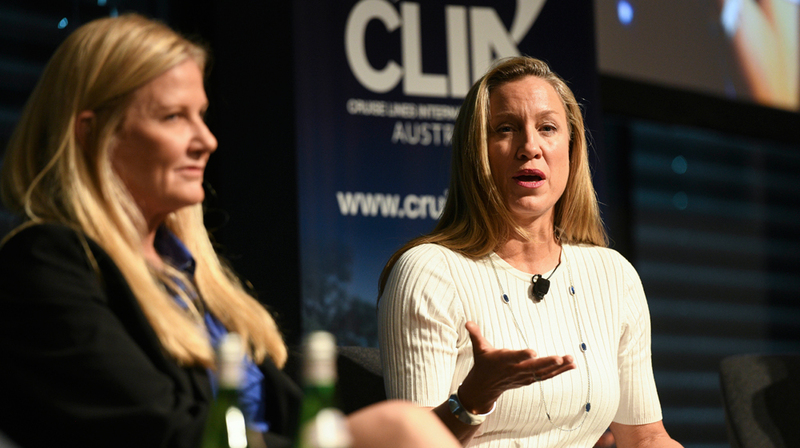 On a panel at Cruise360, Carnival Cruise Line Vice President Australasia, Jennifer Vandekreeke, said the current capacity constraints in Sydney for cruise lines was “a pretty disastrous situation” that will ultimately see year-on-year cruise passenger growth in the region stumble after highs of 18% just a few years ago. “The next time we look at the cruise stats I don’t even know if we are going to even get to 5% growth because, simply, there is no space for the ships to be,” Vandekreeke commented. Speaking of the Port Botany long-term solution, the Carnival executive referenced the popularity of Port Everglades in Florida. “It ain’t all bad. It’s about a half-hour north of Miami, but between Miami and Port Everglade [there are] 12.5 million passengers sailing every year”. “It’s right next to the airport, and it’s not pretty at all, but you know what, it has got parking, it has got a place for you to pick up your baggage, it’s got beautiful terminals, they’ve got gorgeous ships sailing out of them. So we’ve all just gotten a bit spoiled by having the best parking spot on the planet arguably at the OPT [Overseas Passenger Terminal]. It is spectacular and it’s beautiful. “But the reality is, if we want to grow, there’s going to be some compromises that are going to have to be made, and although they sound horrible at this point, I think we can all work together with the NSW Government in partnership with each other to deliver an experience that is great for our guests, and that’s really what this is all about,” Vandekreeke remarked. Royal Caribbean Cruises Limited’s Vice President and Managing Director, Australia and New Zealand, Susan Bonner, compared Port Botany’s position in relation to Sydney Harbour to the likes of other iconic cruise destinations. Norwegian Cruise Line Holdings’ Senior Vice President & Managing Director Asia Pacific, Steve Odell, said the Port Botany plan is a good solution to avoid ongoing capacity concerns. Odell told LATTE on the sidelines of the conference that the NSW Government has already met with NCLH executives in Florida recently to discuss Sydney’s long-term third cruise terminal vision. “They are consulting with us. They have been to see our Miami senior team to talk about needs and wants,” Odell confirmed, adding that Sydney Ports were interested to see if “we as an industry are prepared to contribute to the cost”. “There’s nothing set in stone, but I can say we do contribute elsewhere. We are heavily invested in Seattle for example, so we do do it. But whoever invests is going to be based on critical mass,” the NCLH boss explained. Odell said that due to Norwegian Cruise Line’s small scale of operation in Australia compared to its rivals such as Carnival and Royal Caribbean, the level of investment for the facility would need to be balanced. “Between Royal and Carnival, they probably own 70% of the Australian source market … so they’ve got far more supply in the market, whereas we only bring Norwegian Jewel which has a capacity of 2,500 passengers. And we are committed to it, but I think any investment where usage is required would have to be proportionally divided on use. 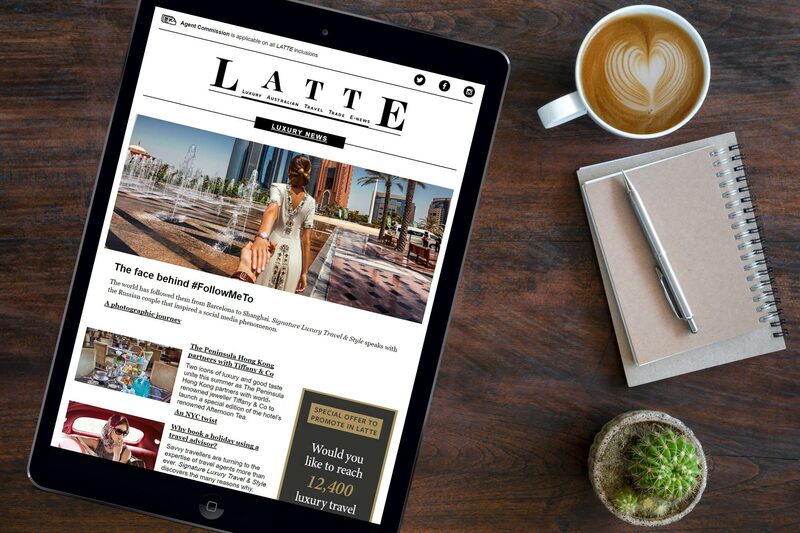 That’s what has happened at other places around the world,” he told LATTE. 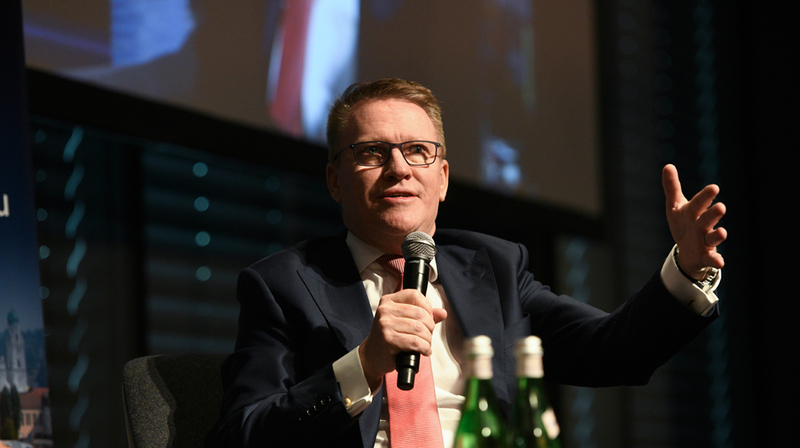 Should the Port Botany cruise terminal be rubber-stamped by the end of the year, Odell, the former head of CLIA Australasia, said it would be unlikely to see Sydney’s new cruise facility operational within the next three or four years. “The cruise population is going to go from 28 million to 40 million by 2040. Everybody is confident that there will be a market, but Australia is seriously going to lose out if we don’t do something about it,” Odell voiced.